Now, everyone in Alabama can benefit from the same professional, guaranteed service that Huntsville, Alabama residents have enjoyed for over twenty years for their HVAC repair and installation needs. Appliance Masters now offers HVAC repair and installation services for the entire state of Alabama. When your HVAC system is not working properly Alabama heat will make you suffer! Appliance Masters knows this, and has a dedicated HVAC team ready to respond quickly to diagnose and repair HVAC systems. 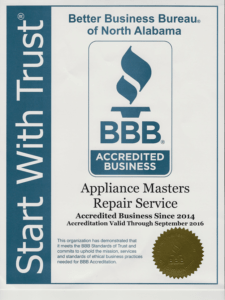 Not every appliance repair service has the expertise and experience to reliably repair HVAC systems, but Appliance Masters has built their business on satisfying their customers with professional repairs, and guaranteed satisfaction. If your HVAC system needs to be repaired, Appliance Masters is the only call that you need to make in Alabama. Complex HVAC systems require specialized knowledge to repair, and Appliance Masters knows how to do the job for any HVAC repair in Alabama. 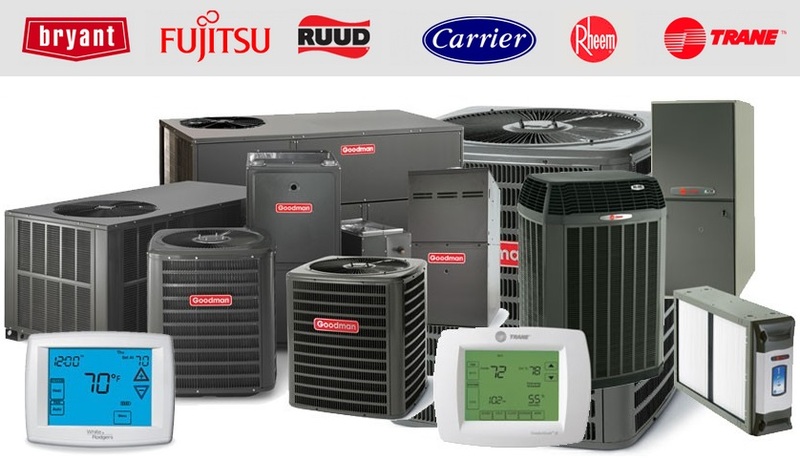 Do not make the mistake of calling a company that does not know how to work on HVAC units, call Appliance Masters and know that we will resolve your problem, quickly and with your happiness guaranteed. If you need a new HVAC system installed, protect your investment and be sure to realize all of its potential by calling Appliance Masters to install your HVAC system, regardless of where you live in Alabama. Appliance Masters will quickly and professionally install your HVAC system correctly and according to the manufacturer’s specifications. 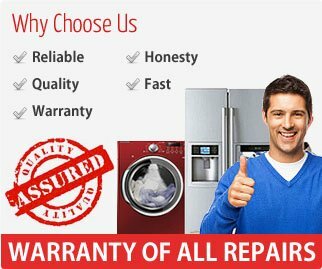 Putting the customer’s needs first is how Appliance Masters has earned their reputation, and we want to earn your trust for all of your HVAC installation and repair needs in Alabama. When you need work done on your HVAC system, call Appliance Masters and get the job done right!